Corn checkoff funds are administered and invested by the Nebraska Corn Board, which is made up of nine farmer directors who serve three-year terms. Eight members represent specific Nebraska districts shown in the map and are appointed by the Governor. The Board elects the ninth “at large” member. An executive director and staff serve at the pleasure of the board. 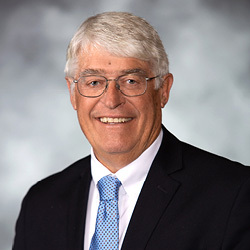 David Bruntz represents District 1 for the Nebraska Corn Board and currently serves as chairman of the board. David is a farmer from Friend, Nebraska. He farms with his brother, Bill, and his nephew, Allen. Together they raise irrigated and non-irrigated corn and soybeans along with feeding cattle. 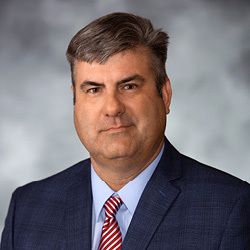 David’s past leadership roles include serving as the president of the Nebraska Cattlemen, regional vice president for the National Cattlemen’s Beef Association, executive committee of the National Cattlemen’s Beef Association, and he served on the Nebraska Cattlemen Foundation. Additionally, David served on the local Coop Board and on the Friend Area Foundation board for 15 years. David and his wife, Ann, reside in Friend, Nebraska. John Greer represents District 2 for the Nebraska Corn Board. 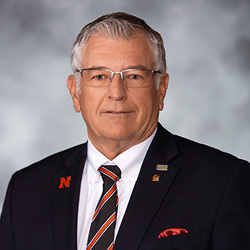 Since his 1971 graduation from the University of Nebraska-Lincoln with a degree in agricultural education and a minor in animal science, John was the fourth generation to farm his family’s farm in northern Nuckolls County. He raised irrigated corn and soybeans and has a cow/calf operation. John strongly believes we need to educate the general public about agriculture so we can continue to produce top quality products that meet everyone’s needs. 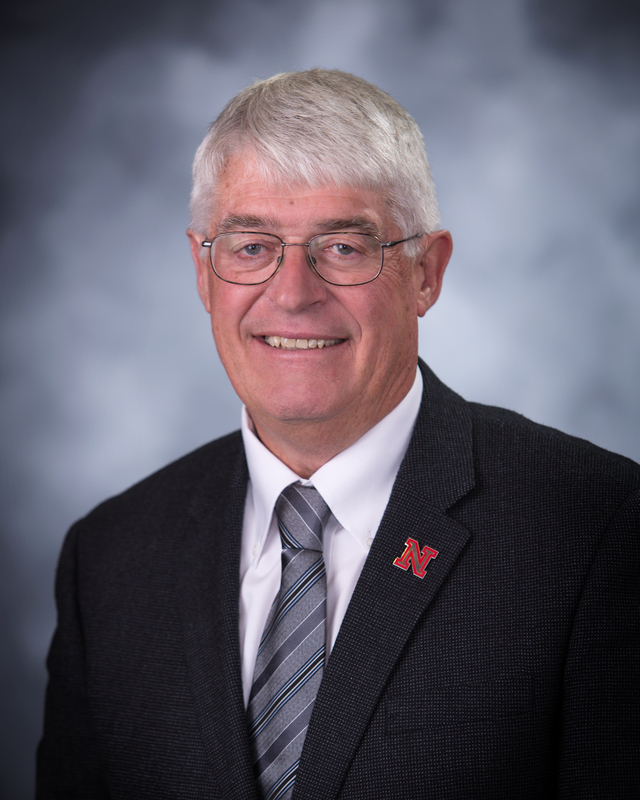 John’s additional leadership experiences include his service on the Davenport Public School Board, the South Central Cattlemen board of directors, the Nebraska Cattlemen board of directors and as a 4-H leader. His current obligations include serving as the president of the South Central Public Power board of directors, the Edgar Rural Fire Board, the Davenport United Methodist Church Board and he is a trail captain for the National Pony Express Association. John and his wife, Lynn, are the parents of two daughters who are also involved in production agriculture. Anne and Eric ranch north of Gothenburg, and Sarah has returned to the Edgar area to become the fifth generation to farm the family’s farm. John and Lynn are also the proud grandparents of four grandchildren; Sidnee, Devyn, Camden and Marshall. Brandon represents District 3 for the Nebraska Corn Board and currently serves as the vice chair. He is a fourth-generation farmer, who currently farms with his dad, Daryl, and brother, Zach. He lives on the farmstead that has been in his family for over 100 years. The Hunnicutt family raises corn, soybeans, popcorn and seed corn. 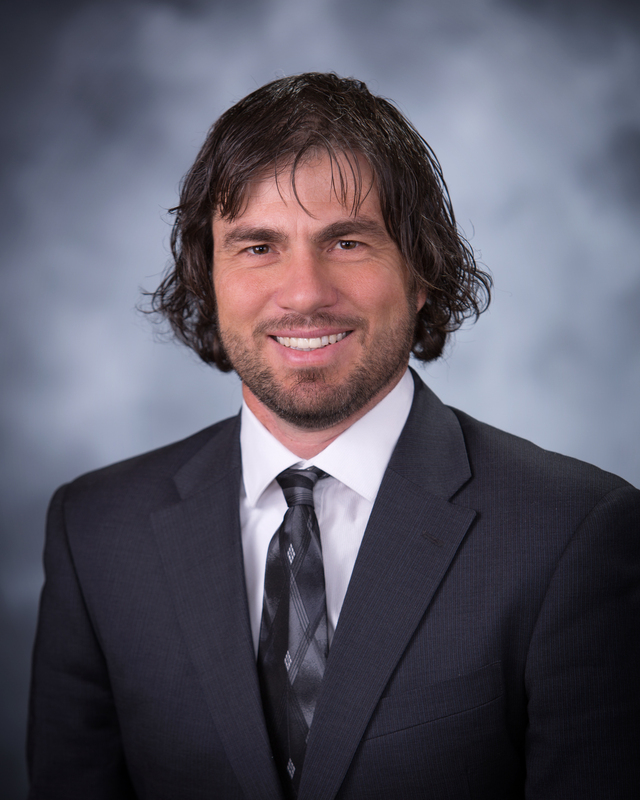 Brandon graduated from the University of Nebraska-Lincoln with a degree in agricultural business and he spent of several years working on post graduate classes focused in technology, plant breeding, leadership, communications and science. Brandon tries to incorporate cutting edge technologies into his farming operation, which has resulted in him being featured in numerous farm publications and sit on the farm panel for the annual conference of the University of Nebraska’s Water for Food Institute. He has also been involved in encouraging others in the industry to use social media tools to help tell the story of agriculture and showcase the exciting things farmers are doing to help protect the environment while increasing food, feed, fiber and fuel production for Nebraska and the world. 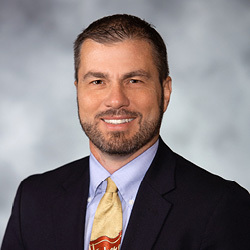 Brandon is active on the national stage serving on the Corn Board of the National Corn Growers Association (NCGA) and has previously served on many NCGA action teams. Nationally, Brandon serves as treasurer of the Field to Market organization. 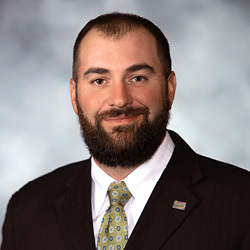 Brandon’s additional leadership experience includes his service as past president of the Nebraska Corn Growers Association, past president and secretary of the Nebraska Agriculture Technologies Association, board member of the Hamilton County Farm Bureau and Hamilton County Corn Growers. 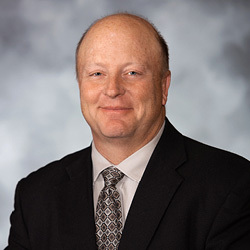 He is currently a member of the Nebraska Soybean Association and the Agriculture Builders of Nebraska. Locally, Brandon attends the Third City Christian Church in Grand Island where he teaches junior high and high school Sunday school throughout the school year. Brandon is married to Lisa (Shunkwiler) Hunnicutt and they have seven kids; Kinsely, Payton, Bréley, Truett, Fallon, Breslyn and Vashti. Brandon and Lisa homeschool their kids and try to keep them involved in different activities to help them in their development. 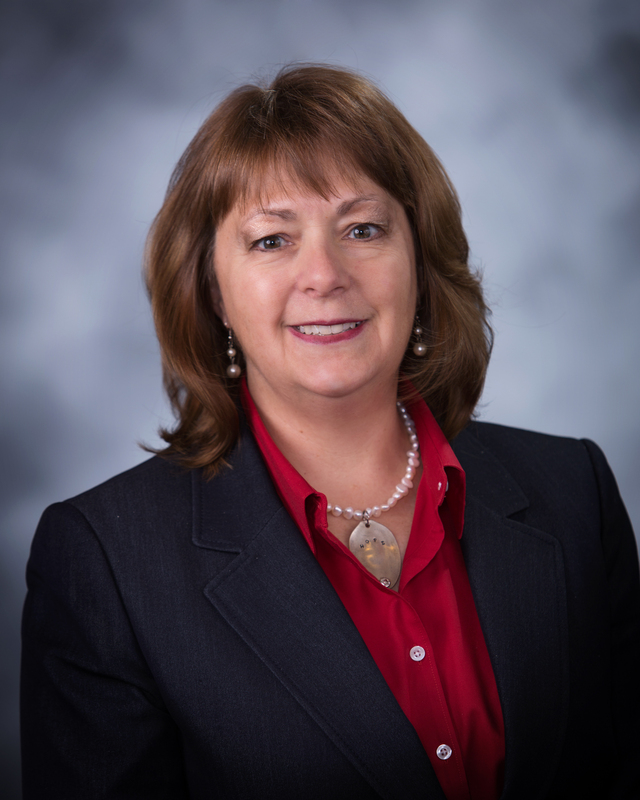 Debbie Borg represents District 4 of the Nebraska Corn Board and is the secretary/treasurer of the board. Debbie is a partner in TD Borg Farms, a fifth-generation farm, which raises corn, soybeans, alfalfa and backgrounds cattle. In 2019, the Borgs added a poultry component to their family farm, which will supply chickens for Costco. The Borg farm has been using sustainable practices, such as no-till production, for over 25 years. 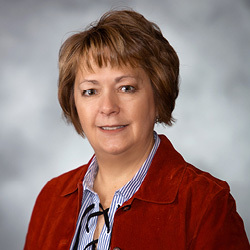 Outside of the Nebraska Corn Board, Debbie has been involved in leadership positions with the Nebraska Soybean Association, Nebraska Farm Bureau, Nebraska AgRelations Council and the Nebraska Rural Radio Association. She was a participant in Syngenta’s Young Leader program, was a sheep showmanship judge with the Nebraska State Fair and was the chairperson for the National Block & Bridle Convention. Debbie is also involved in numerous volunteer organizations within her community, including FFA and 4-H. In 2008, Debbie and her family were awarded the Farm Bureau Ag Family of the Day award at the Nebraska State Fair. Debbie’s family includes her husband Terry, and three children Hannah, Heidi and Hunter. Tim Scheer represents District 5 for the Nebraska Corn Board. Tim has been involved in agricultural production since high school. He returned to St. Paul in 1988 and started a small farrow to finish hog operation, which has grown and changed over the years. Tim farms 800 acres, growing row crops, alfalfa, and he has a cow-calf and backgrounding enterprise. Tim is very passionate about agriculture and strongly believes agriculture is the foundation for a strong and secure future for our nation. Tim is not only passionate about agriculture, but is also very passionate about his community as can be seen through his involvement in various groups and associations. He is a graduate of the Nebraska LEAD XXIV (24) program and is now an alumnus. Along with serving on the Nebraska Corn Board, Tim is also the president of the St. Paul Investment Club. 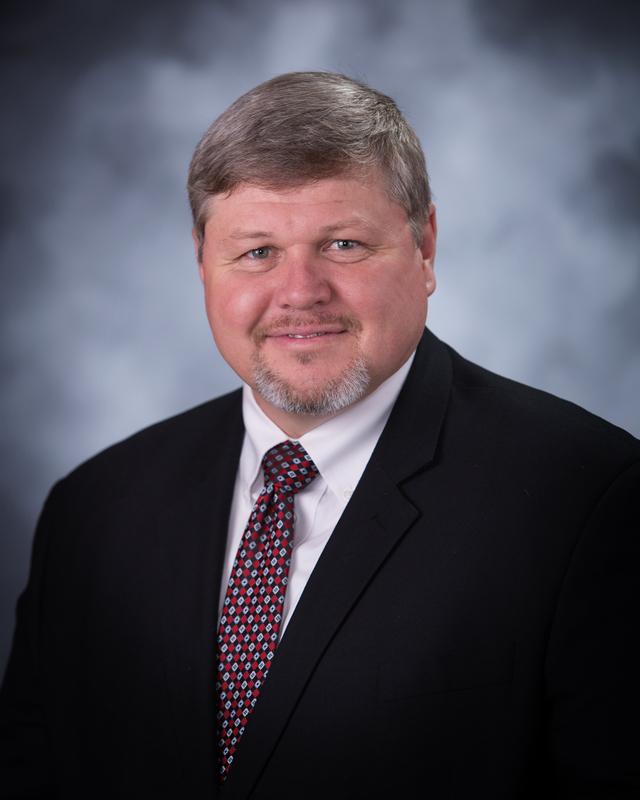 He has been on the Howard County Fair Board for over ten years and is a member of the Howard County Farm Bureau where he has served on various state committees and has served as the president and vice president. Along with those duties, Tim has also served on various ball associations and local booster clubs and is also a member of the St. Paul Rotary. He and his wife Amy have three children, Krista, Kelsey and Nathan. 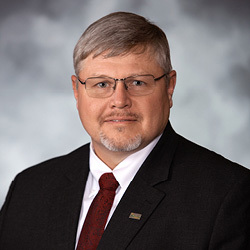 Ted Schrock serves as the District 6 director of the Nebraska Corn Board. After Ted graduated with a bachelor’s degree from the University of Nebraska-Lincoln, he has been an active farmer and rancher in Phelps County on a farm that has been in his family for over a century. In 2008, Schrock Farms received Aksarben’s Pioneer Farm Award. Ted farms with his dad, Ed, brother, Tom, cousin, Trent, and his two uncles, Sam and Robin. On the farm, the family grows corn, soybeans, alfalfa, wheat and run a cow-calf operation. Ted is also active off the farm. 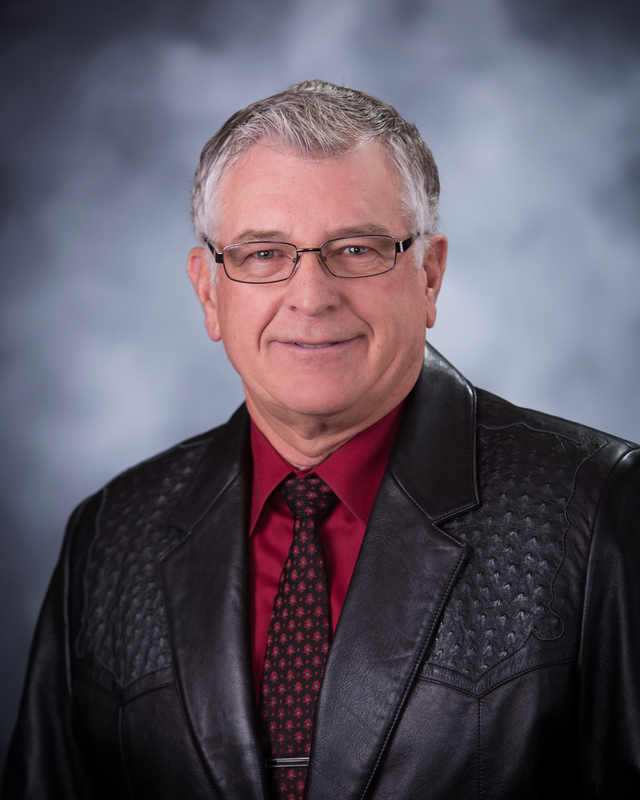 He has served on the Phelps-Gosper County Farm Bureau, Phelps County Planning Commission, former Phelps County Republican chairman and former board member of Great Plains Pheasants Forever. He is currently a member of the Nebraska Corn Growers Association. Ted and his wife, Shari, have been married for over 25 years and are the parents of Gabrielle, Jacqueline and Jacob. 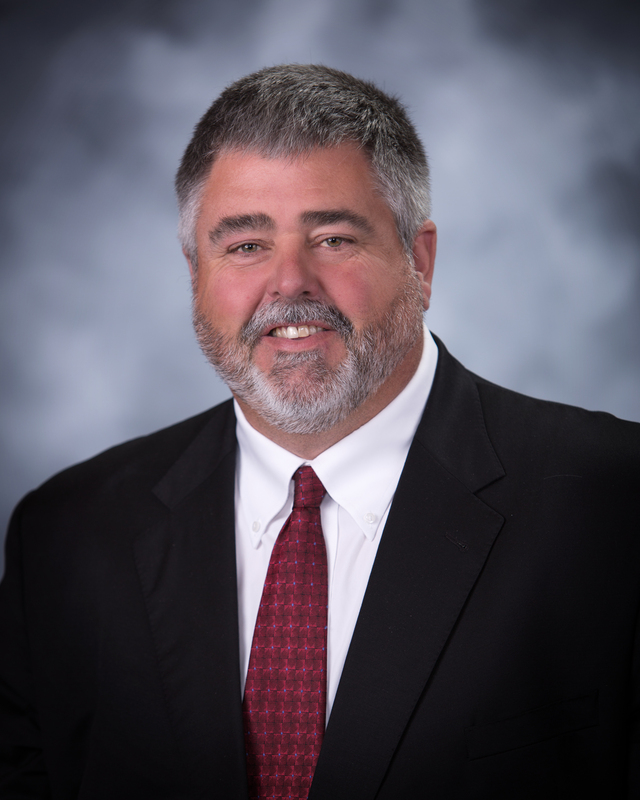 Dave Merrell represents District 7 and has been with the Nebraska Corn Board since 2006. Dave is a graduate of the University of Nebraska-Lincoln with a bachelor’s degree in mechanized agriculture (mechanized systems management). He has farmed for over 30 years near St. Edward located in Boone County, Nebraska. His family farm consists of 1,200 acres of corn and soybeans. Dave believes soil erosion and conservation are important and has adapted his operation to address the challenges of soil erosion. Along with serving as a director on the Nebraska Corn Board, he has also served on other boards and councils on both state and local levels. Locally, Dave has served as the chairman for the United Methodist Church Council and has also served on the Boone County 4-H Council. 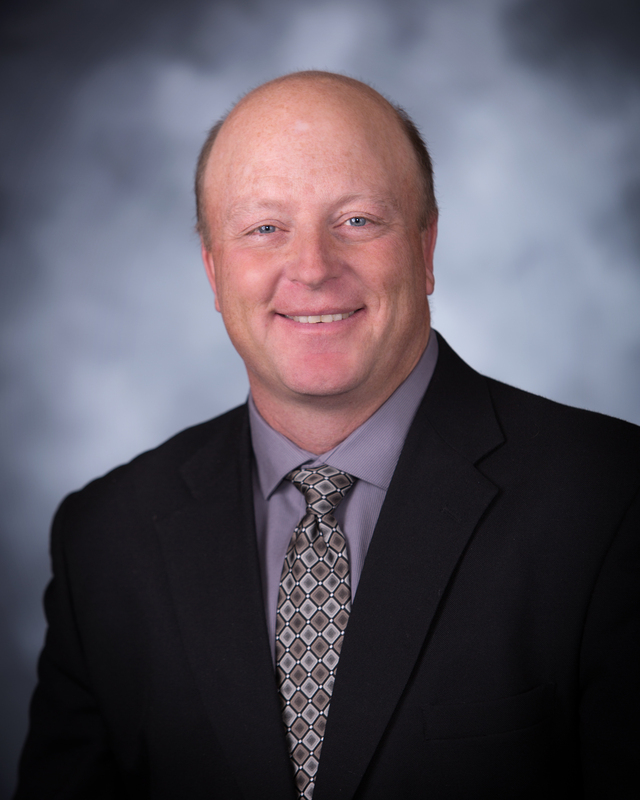 On the state level, he has been involved with the Nebraska Farm Bureau State Board and has been the chairman for the Nebraska Farm Bureau Young Farmers and Ranchers Committee. Dave is a graduate of Nebraska’s LEAD XXIV (24) program and is now an alumnus. Dave and his wife Cyndee, have three children, Allison, Blake, and Brandon. When he isn’t busy working on the farm or serving his community and agriculture, he enjoys spending time with his family along with playing golf and bowling. 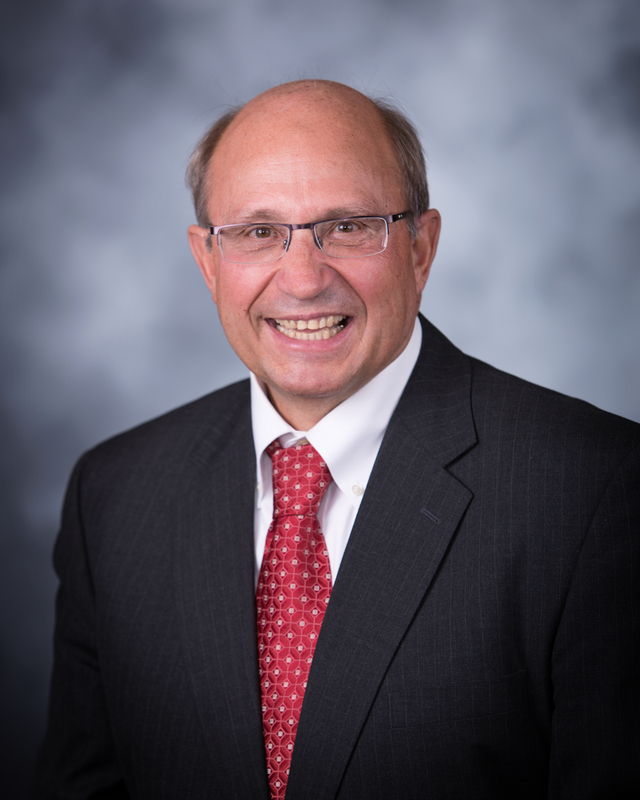 F. Andy Groskopf represents District 8 for the Nebraska Corn Board. He farms irrigated corn and dry edible beans alongside his father, Lavern, and uncle, Larry. 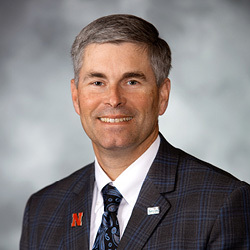 Andy believes that utilizing corn checkoff dollars to fund market development, research, promotion and education activities are critical to advancing not only Nebraska farmers, but the state as a whole. Andy attended Western Nebraska Community College for automotive technologies. He maintains a fleet of farm equipment and a few classic Ford pickups. Andy and his wife, Jessica, are active in many local and state agriculture organizations. Andy is a 2010 graduate of the Nebraska Farm Bureau Leadership Academy, the acting president of the Scotts Bluff County Farm Bureau and member of the Scottsbluff FFA Alumni Chapter. 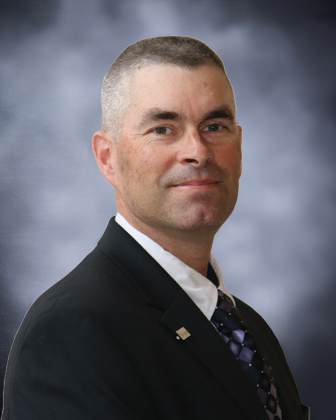 Jason “Jay” Reiners serves as the at large director on the Nebraska Corn Board. He currently farms 2,100-acres where he grows field corn, seed corn and soybeans. Jay has always had a strong passion for agriculture. He graduated with an associate’s degree in general agriculture from the University of Nebraska-Lincoln. After a four-year stint in Nebraska’s Army National Guard, Jay was honorably discharged and returned back to the farm. Jay is active in a variety of leadership roles. He is involved with the Adams-Webster Corn Growers Association and the Nebraska Corn Growers Association. He previously served as the chairman of the National Corn Growers’ Market Access action team. He has also been involved with the Little Blue Natural Resource District as well as many church boards. He raises five children (Michael, Meagan, James, Elisha and Jonathon) with his wife Deb, and enjoys hunting and fishing when he can find the time.